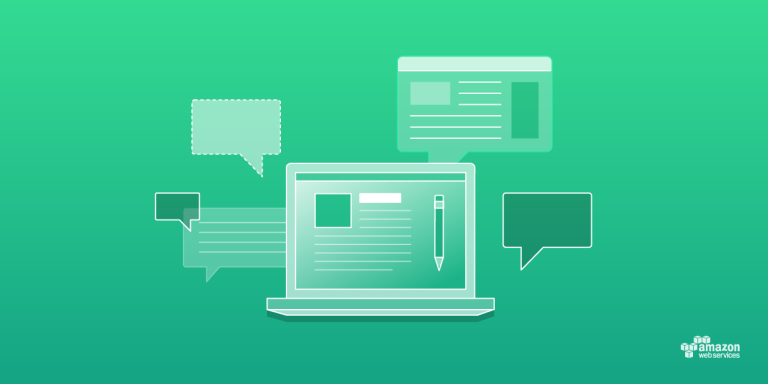 AWS hosted its first-ever Latin America AWS Public Sector Summit in Bogota on Thursday, March 28th, 2019. More than 800 attendees from Colombia and the region joined us to learn about innovation across the public sector, sustainability, database migrations, and the next generation of tech talent. 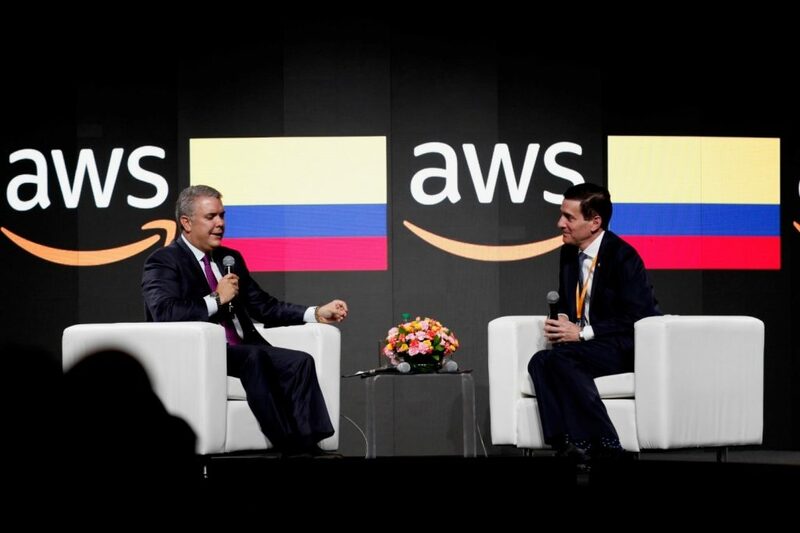 The President of Colombia, Iván Duque Márquez, helped kick off the keynote presentation with a fireside chat discussing the technology opportunities and initiatives that Colombia is pursuing. Innovate Peru, an agency of the Ministry of Production in Peru, is collaborating with Amazon Web Services (AWS) CloudStart program to develop solutions to promote the growth of the startups and local businesses. Innovate Peru has helped more than 250 businesses in Peru grow since it began its Startup Peru competition in 2014. 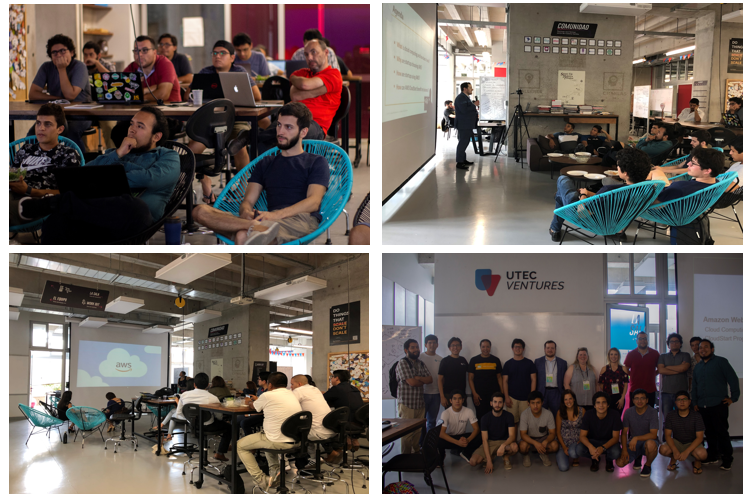 Startup Peru is a program that encourages innovation and diversifies the country’s economy that invests over S/5 million annually into startups through competitions held twice each year. The SpatioTemporal Asset Catalog (STAC) specification aims to standardize the way geospatial assets are exposed online and queried. The China-Brazil Earth Resources Satellites (CBERS) are the result of a cooperation agreement between Brazilian and Chinese space agencies (INPE and CAST, respectively), which started in 1988. Since then, five satellites were launched (CBERS-1/2/2A/3/4). The mission generates images from Earth with characteristics similar to USGS’ Landsat and ESA’s Sentinel-2 missions. In 2004, INPE announced that all CBERS-2 images would be available at no charge to the public. It was the first time this distribution model was used for medium-resolution satellite imagery. Now, this model is used for all CBERS satellite images. Recife, the capital of Brazil’s northeastern state of Pernambuco, is distinguished by its many rivers, bridges, islets, and peninsulas. 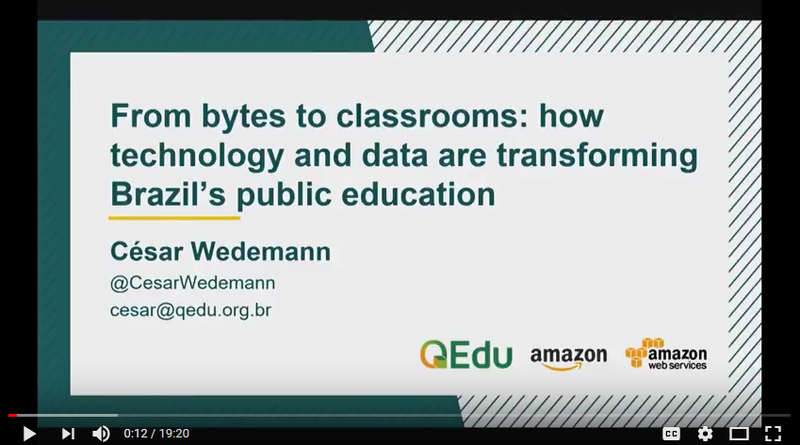 The municipality of Recife, with an estimated population of 1.62 million, is at the center of a metropolitan region formed by 13 municipalities and around 94 neighborhoods. The cost to maintain such a large metropolis is great, requiring a complex public-cleaning operation with thousands of vehicles and employees, which was consuming nearly 10% of the city’s budget. 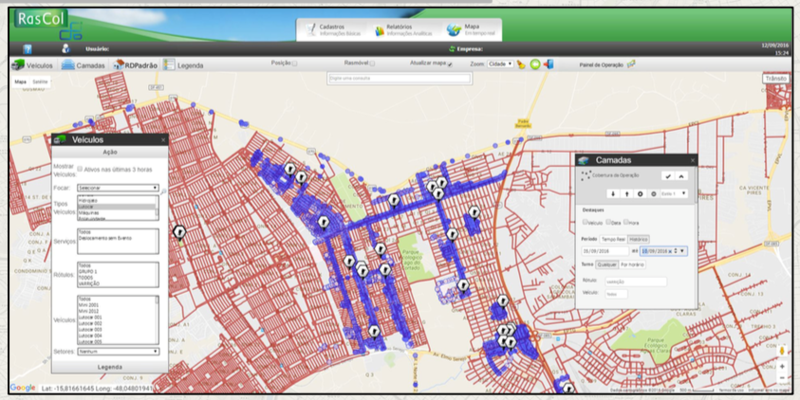 Before implementing a new technology solution, supervising contractors and controlling the quality of street-cleaning services throughout the city was challenging. During my recent visit to Latin America, I was enchanted by the beauty, grace, and passion of tango dance during a show at the Buenos Aires Faena Hotel. The dancers reflect the Argentine people – honoring their history, tradition, and culture, but are not afraid to innovate, take chances, and lead. I was also amazed with the beauty of the Andes, delivering strength, power, a quiet peace and gentle inspiration. It is with this backdrop that I met with AWS customers in Latin America to discuss the power of cloud computing.